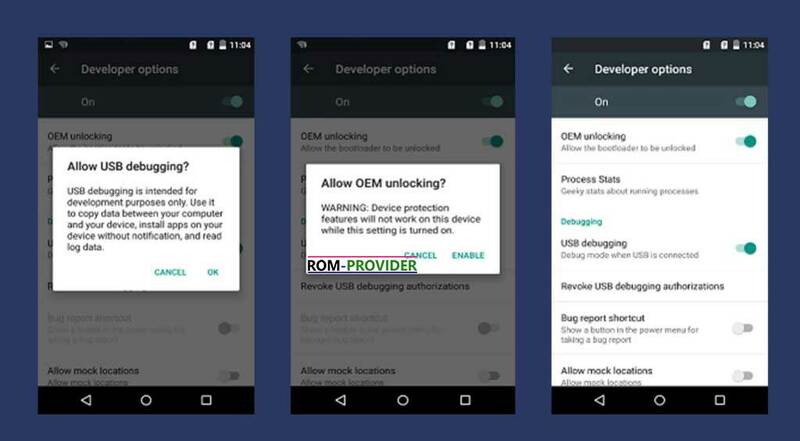 Step by Step Guide to unlock bootloader on Xiaomi Black Shark. 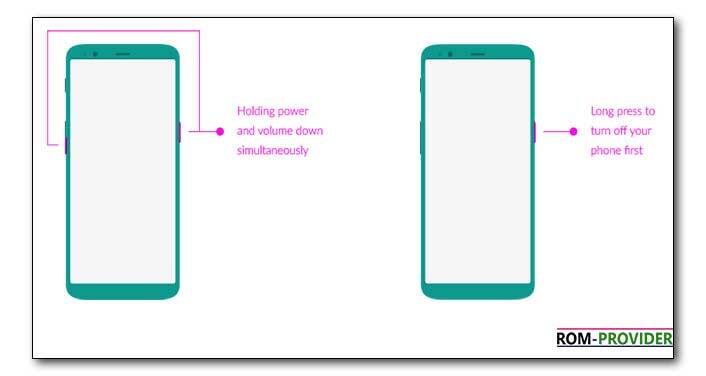 if You own Xiaomi Black Shark Smartphone then You Can unlock it’s bootloader by Following the Below Instructions. This Method is tested only on Chines Xiaomi Black Shark with the OTA 29-12-18, v. G66X1812291CN00MPX. i Don’t know it Work on not in other Version. 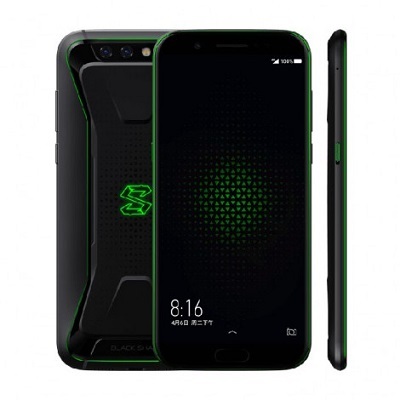 Xiaomi’s Black Shark is Gaming Smartphone Which is Run on Android oreo and Powered by 2.8GHZ Octa Core Processor. The Device Run on QCOM SD 845 SoC. it Come with 6/8Gb of RAM With the 128/256GB of Storage. 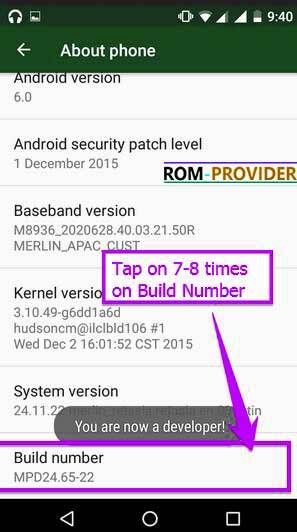 unlocking the bootloader Will void Your Device Warranty/. Your Phone Will be erased During The unlocking So Make a backup before Process.